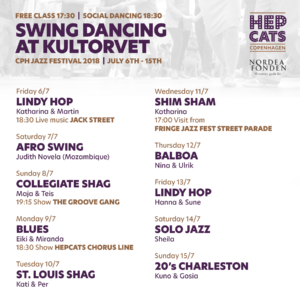 Free swing dance classes and social dancing during Copenhagen Jazz Festival! 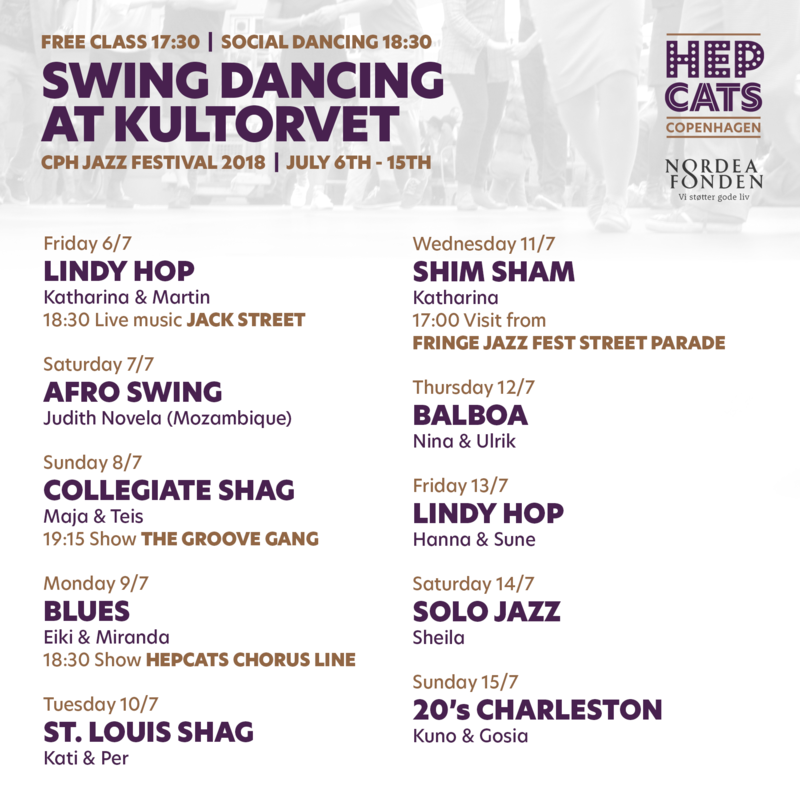 Hepcats and NordeaFonden are proud to sponsor this years swing dance event at Kultorvet, Copenhagen. 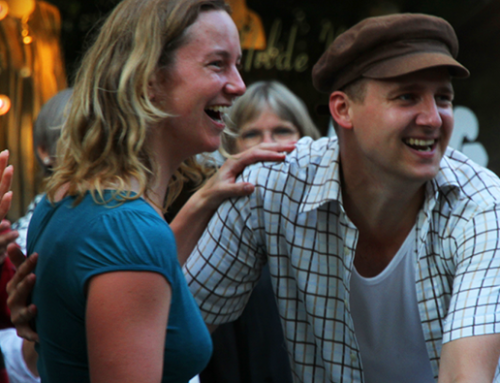 Come and learn something new every day from the 6th to the 15th of July at Kultorvet, right next to Nørreport station. The daily class will be at 17.30 – 18.30 hrs. 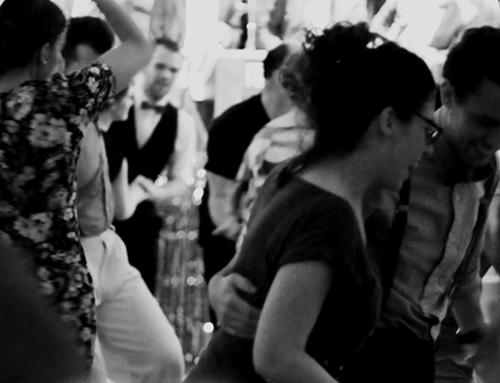 (5.30-6.30 pm) with social dancing for an hour after the class. There will also be live music some days! 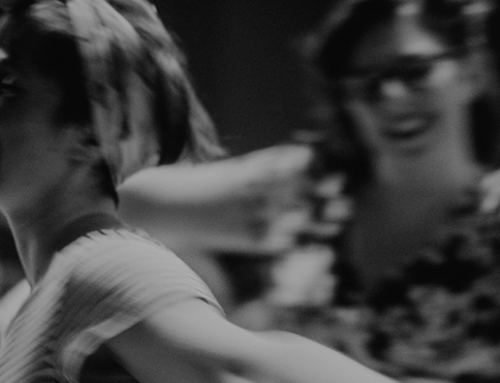 Thanks to the sponsors, this event is open and free for all – as we usually say; free, fun and for everyone!